Use the links below to navigate through results of past years’ National Winter Championships. To view who holds the various ASA swimming trophies, head to our online Trophy Cabinet. 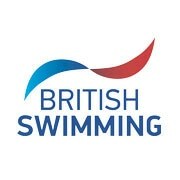 Please note all links in the results archive are to swimmingresults.org.